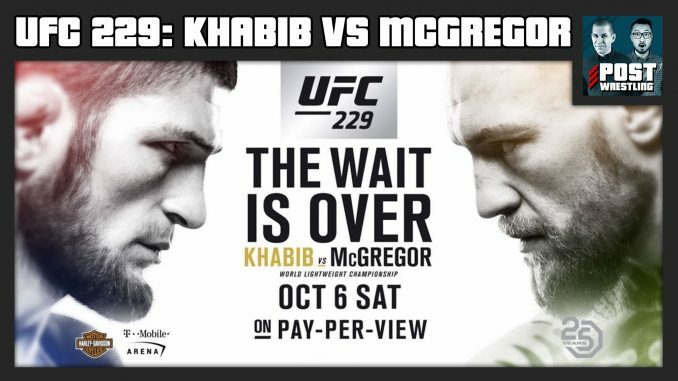 John Pollock is joined by Phil Chertok & Ziggy Cao to review the UFC 229 event from the T-Mobile Arena in Las Vegas featuring Khabib Nurmagomedov vs. Conor McGregor. They discuss the fight and then the brawl at the end of the card, the latest news coming out of the show, possible actions that could be taken and how badly this incident painted the event & the sport. We will get around to breaking down the actual fight and a full review of the entire show.